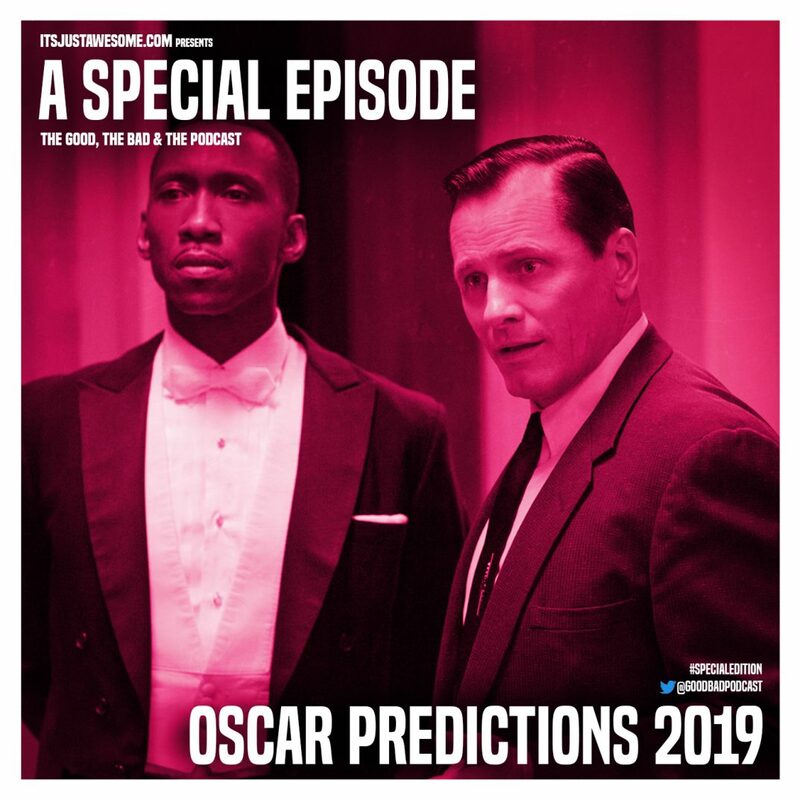 Here’s our 2019 Academy Award predictions on a few of the categories. Good luck on your picks!! It was originally recorded live on February 20, 2019.